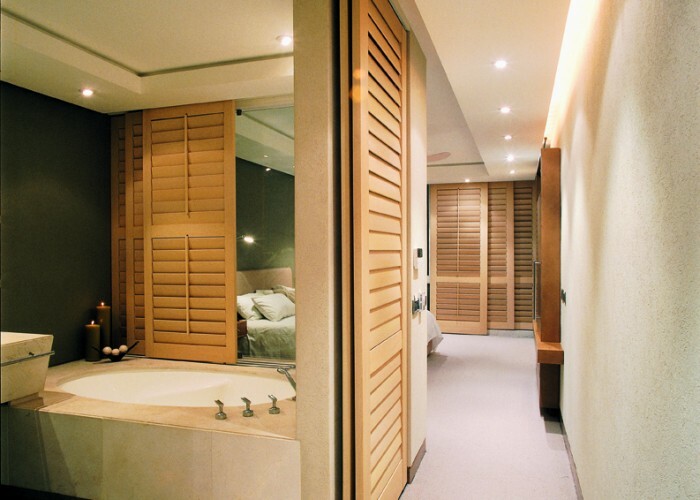 If you are looking for a fresh and elegant window dressing that will turn a room into something truly special, our made-to-measure shutters could be for you. 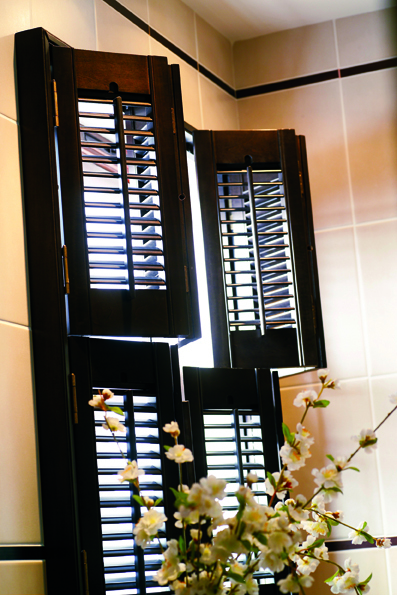 They are now one of the most desirable products in UK homes. 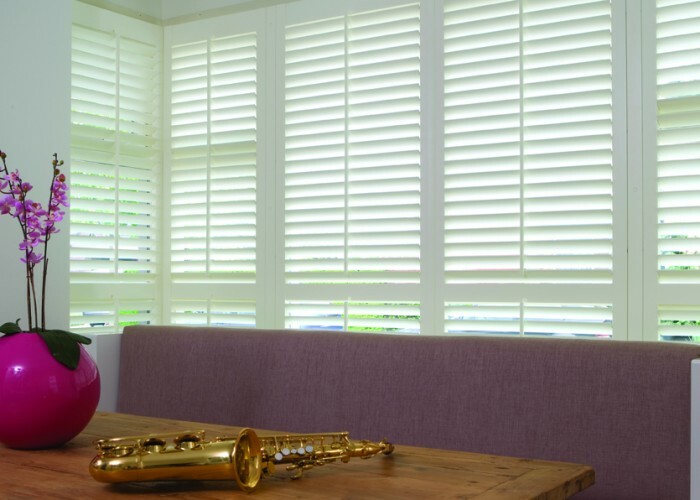 Our stunning range offers a perfect design option for any traditional, modern or urban home, and can be made to fit almost any shaped window. 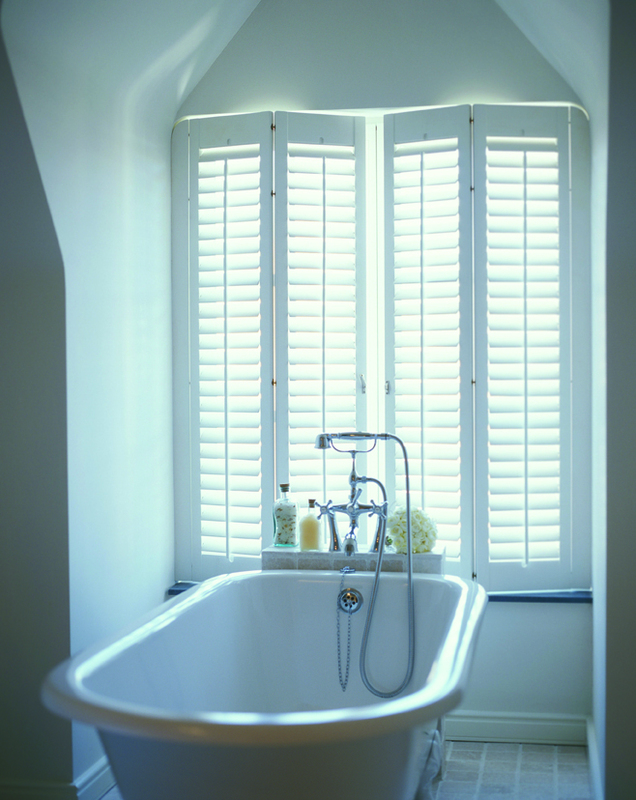 Our gorgeous collection of plantation shutters is all backed up with a comprehensive service, expert installation and fully guaranteed for your peace of mind. Copyright © 2017 Designer Blinds Direct. 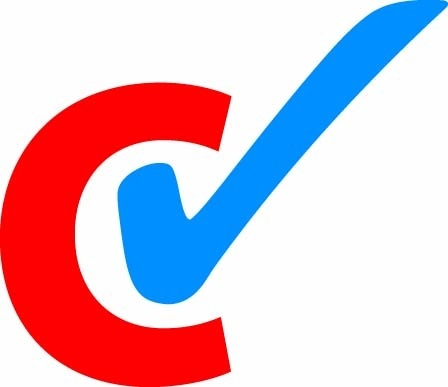 Designed by Specificmarketing, All rights reserved.